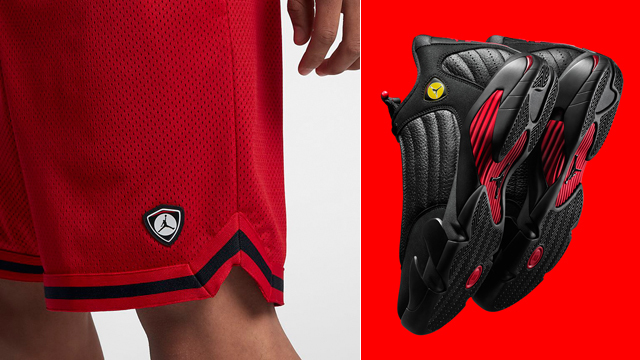 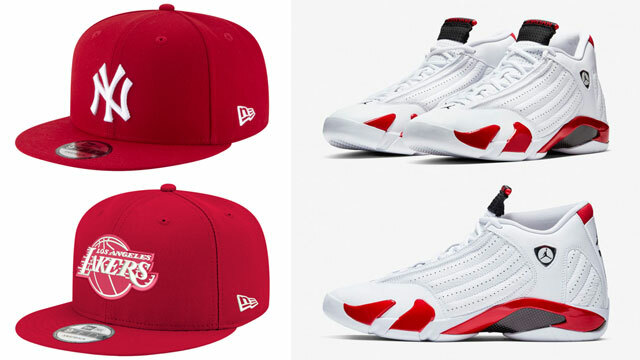 Slide into summer while keeping cool with these Jordan Retro 14 Last Shot Mesh Basketball Shorts to match the Air Jordan 14 “Last Shot” sneakers. 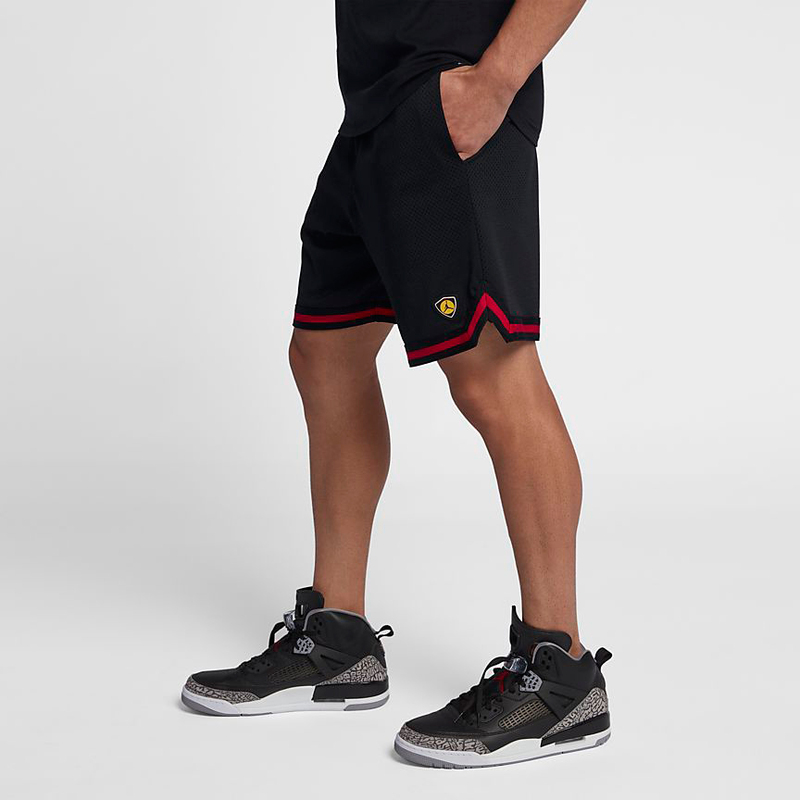 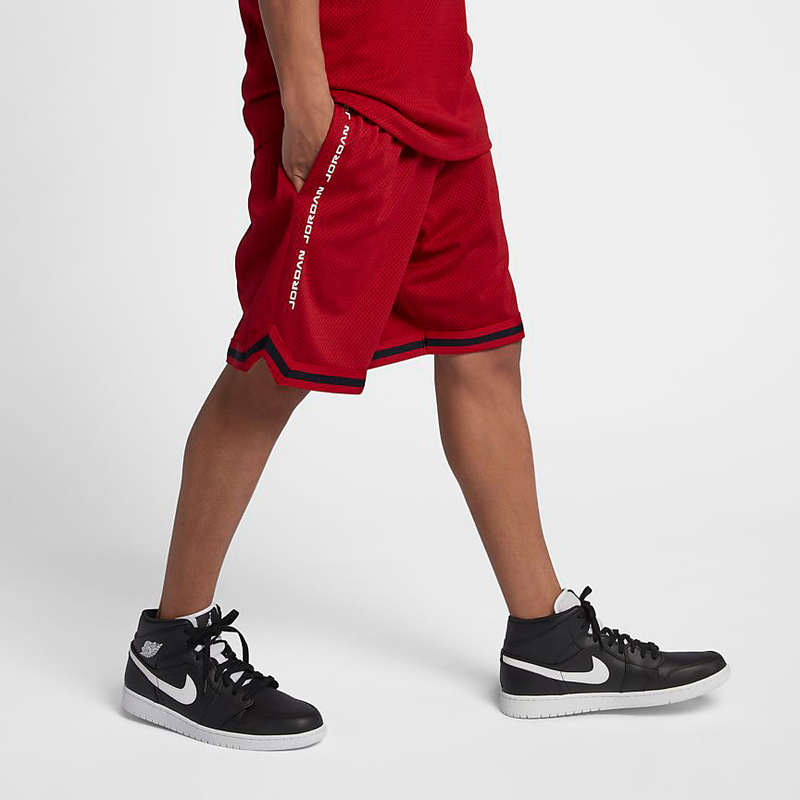 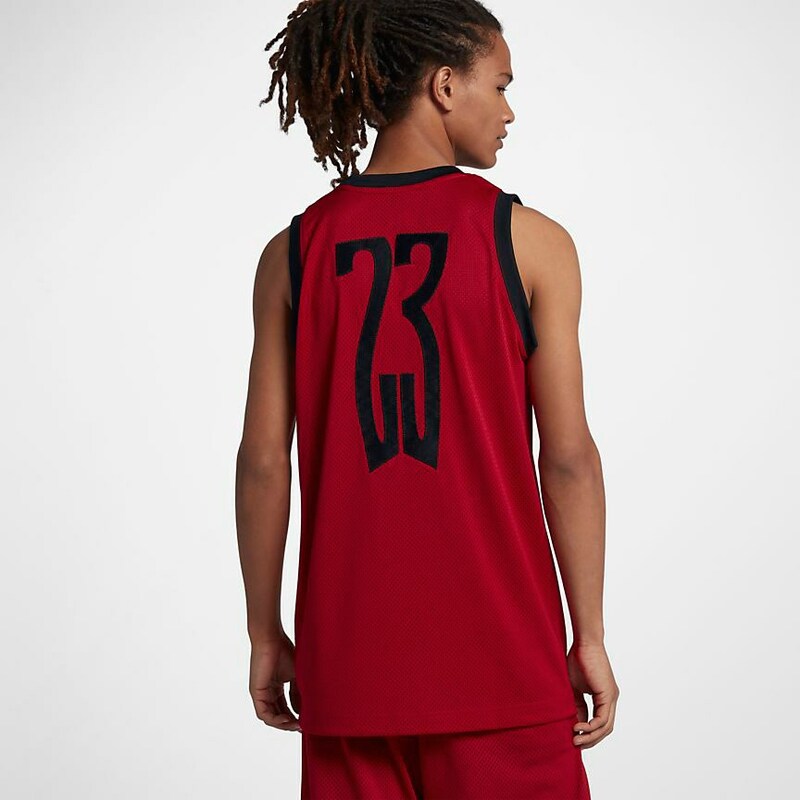 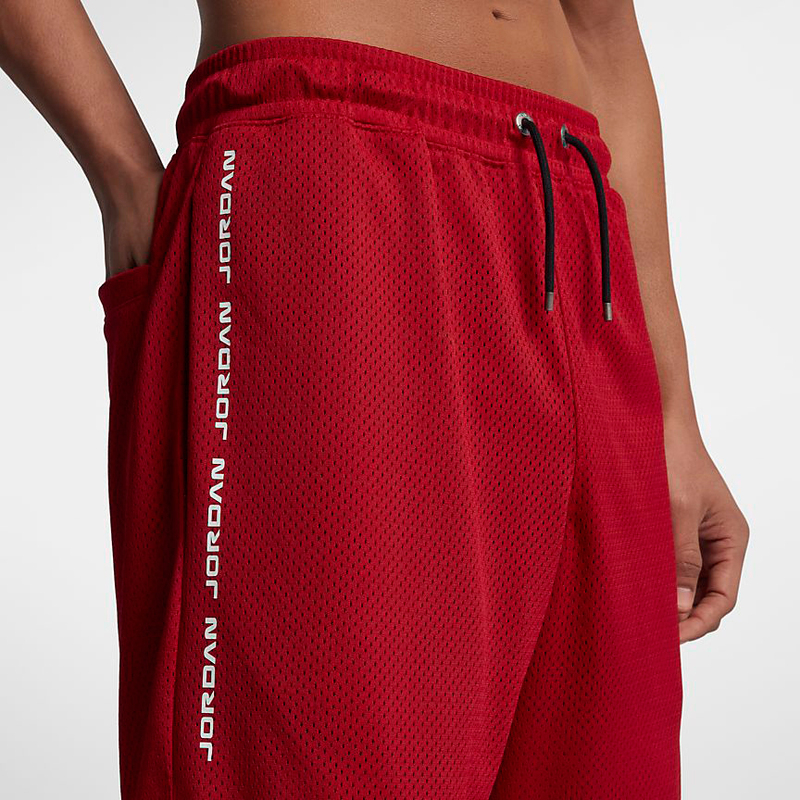 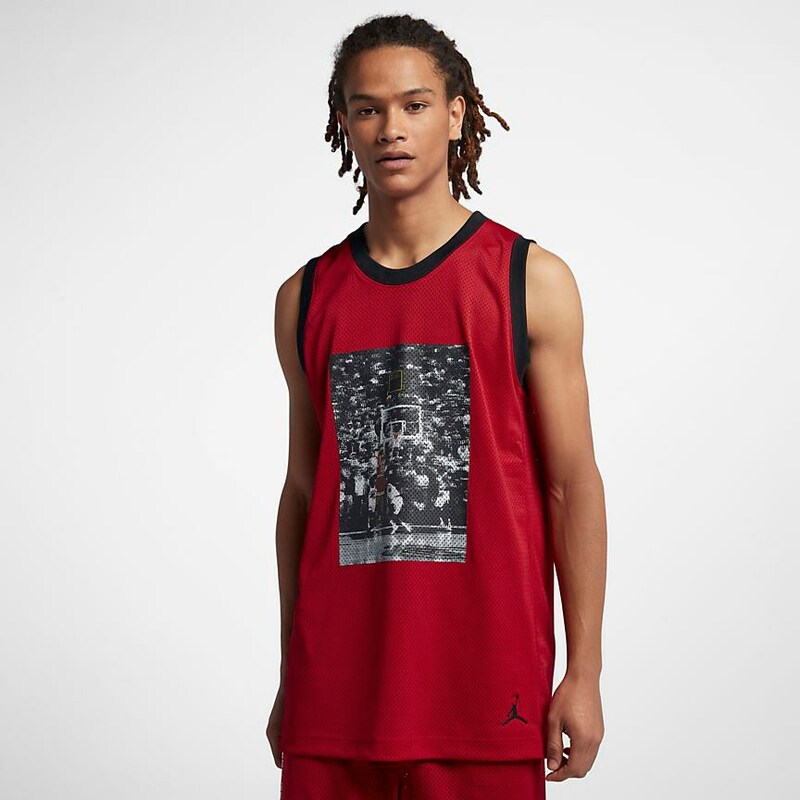 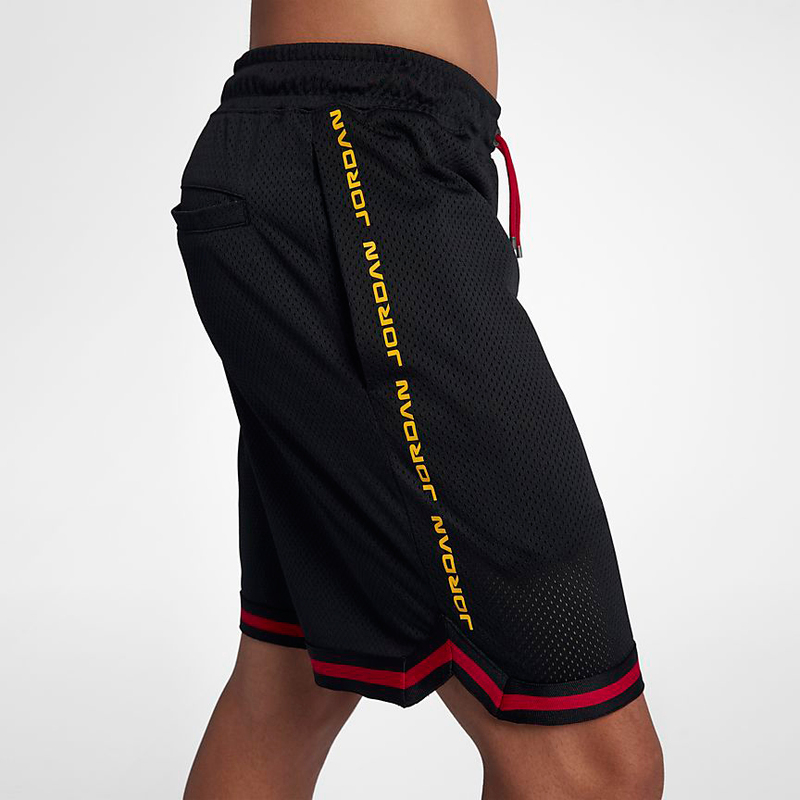 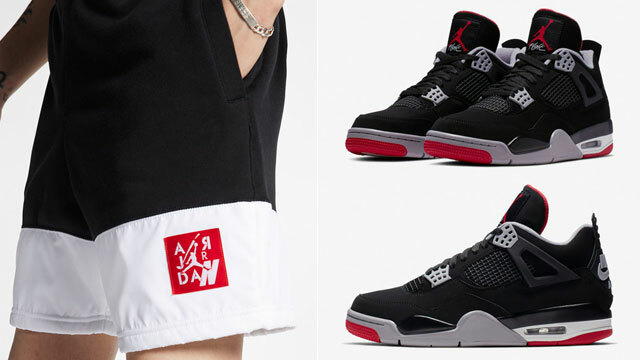 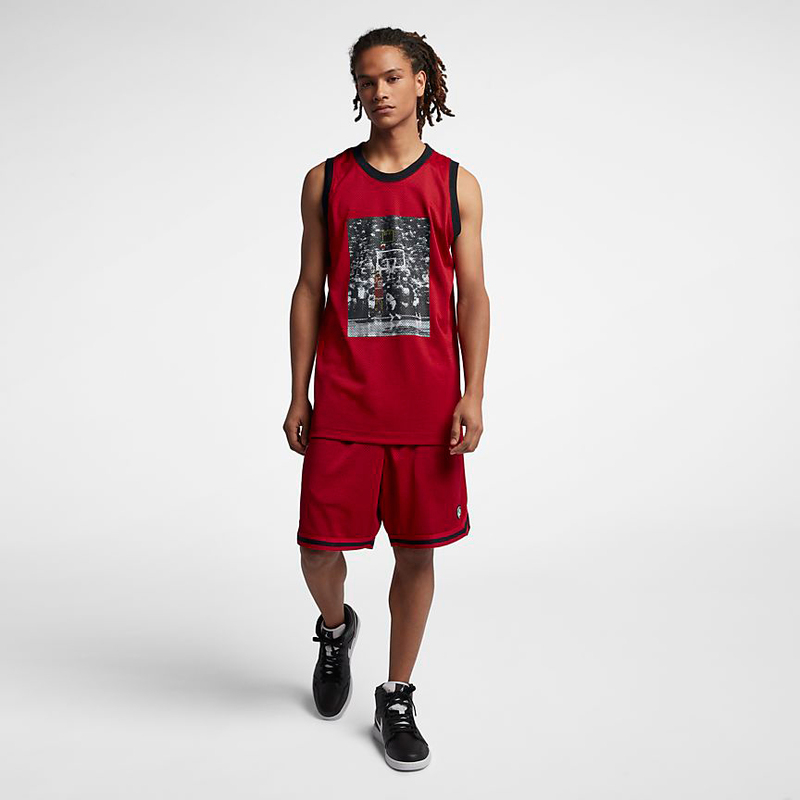 Available in red and black color schemes with allover mesh construction for plenty of airflow during those hot summer days, or when taking to the court for some summertime hoops, these Jordan Retro 14 Mesh Shorts combine a classic look with Air Jordan 14 Jumpman branding on both legs for a signature look to hook with the kicks. 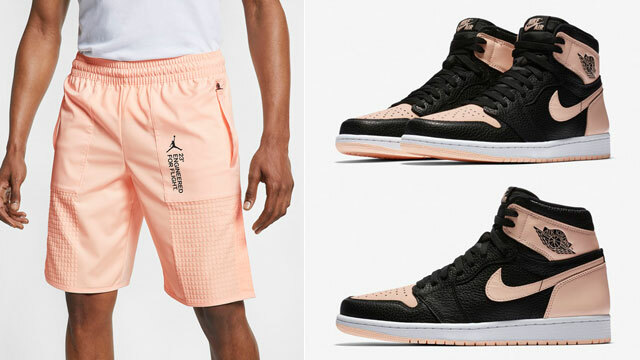 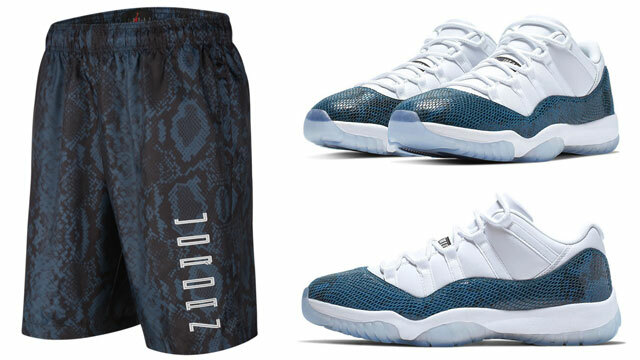 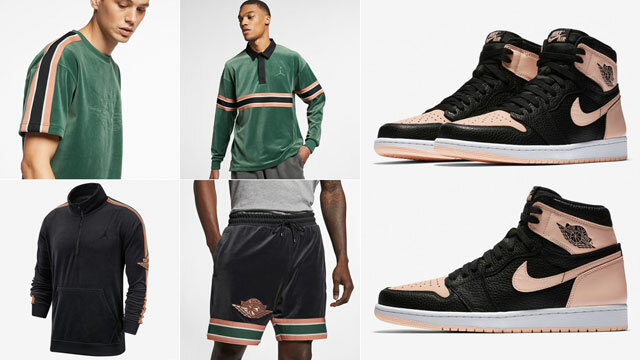 Check out the shorts, along with a couple Jordan tops to complete the fit below. 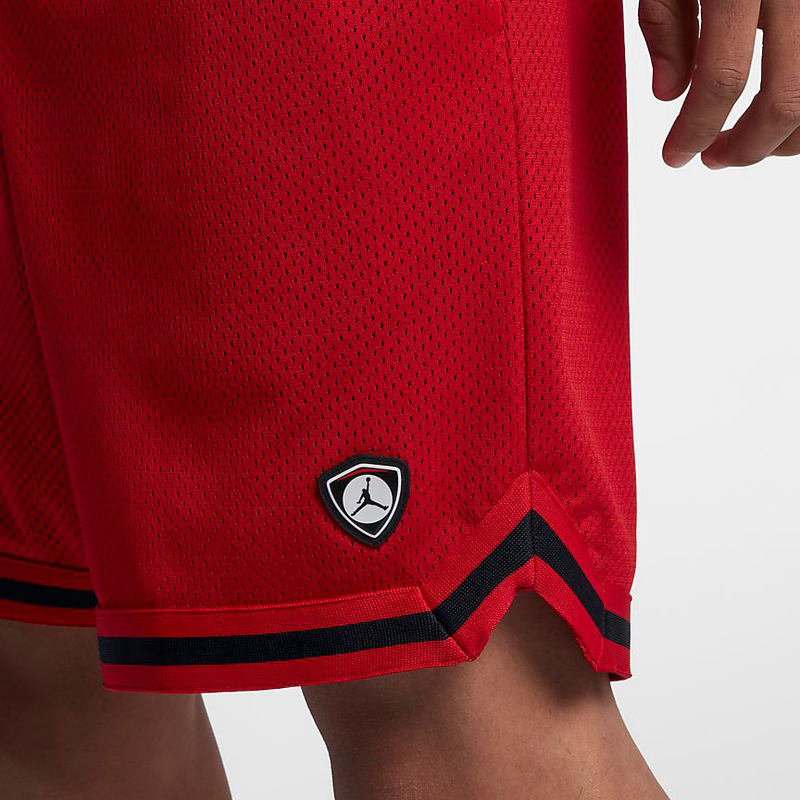 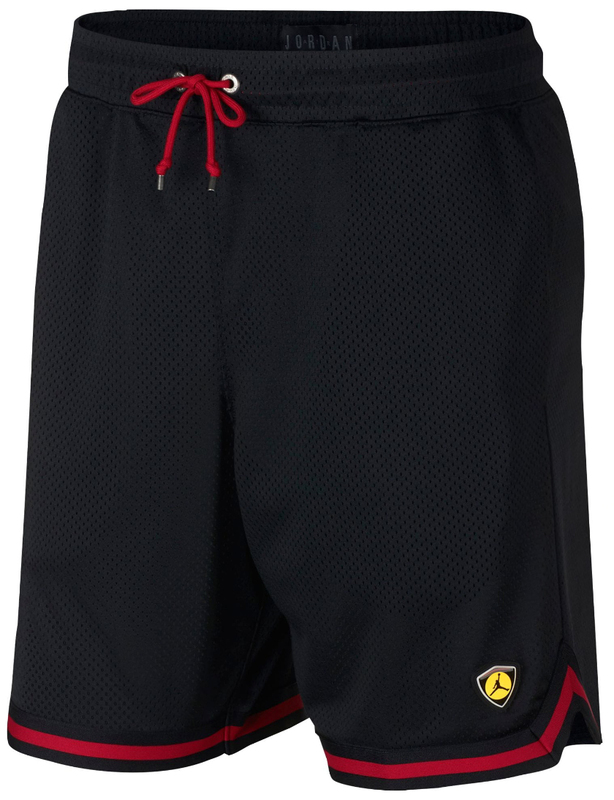 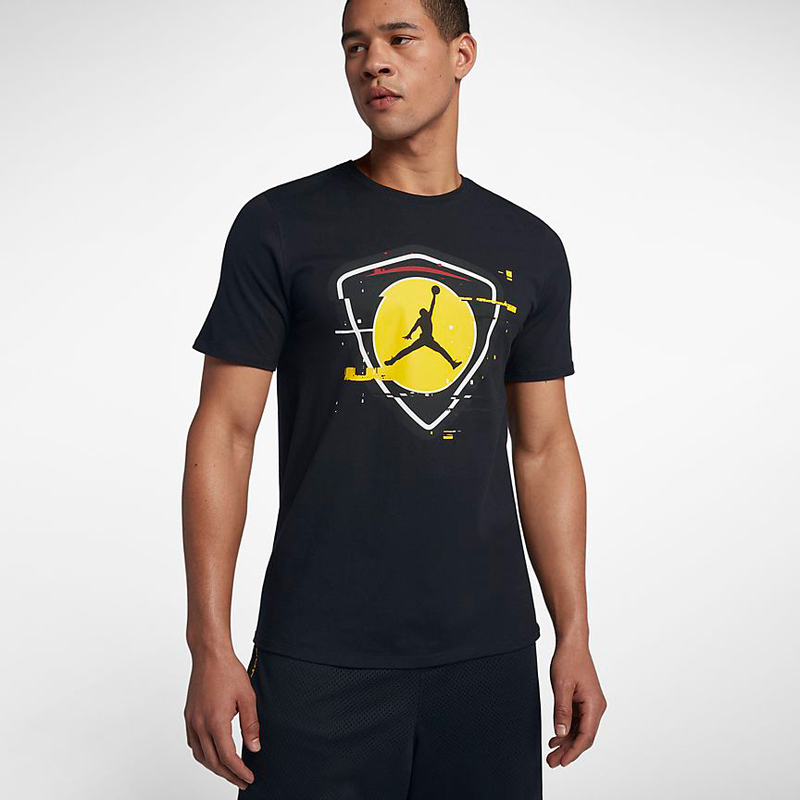 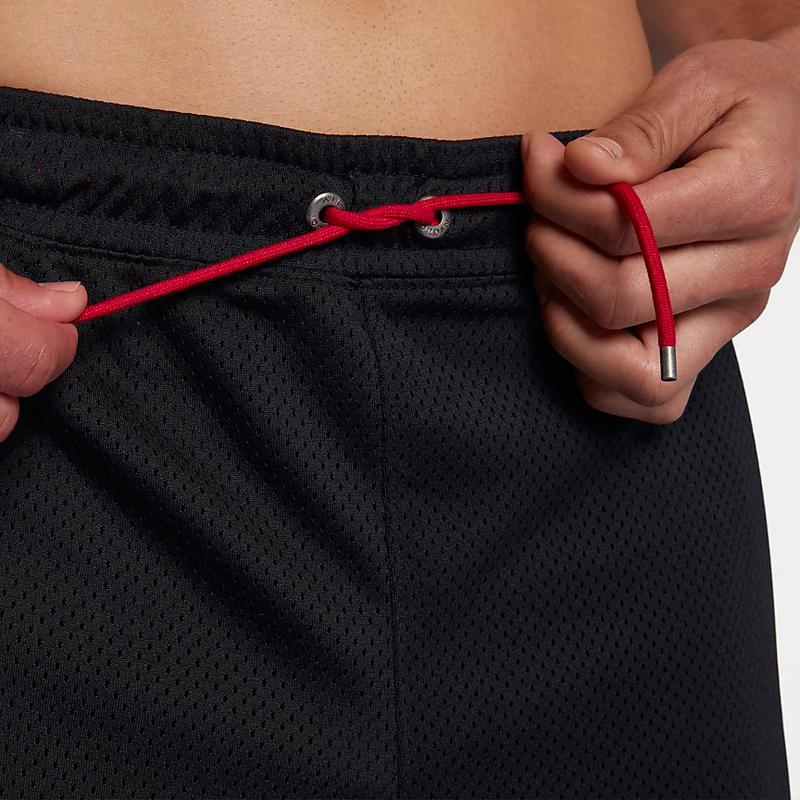 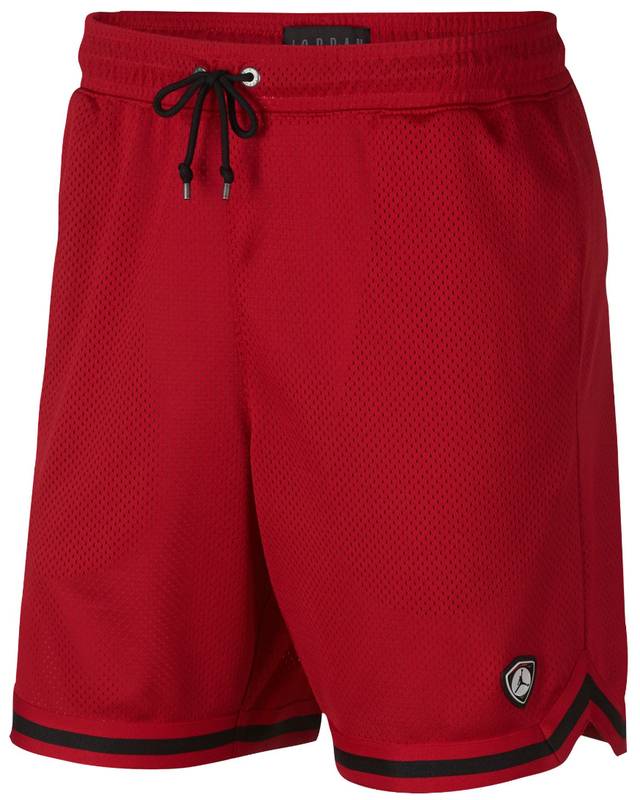 The Jordan Retro 14 Last Shot Mesh Shorts are available at Footlocker and Nike.com.